Turkey's state pipeline operator Botaş will hike the price of natural gas used for electricity production by 50 percent as of Aug. 1, sources said. The price hike was "inevitable" due to a weaker lira pushing oil and natural gas prices higher, as Turkey is mostly dependent on energy imports, energy sources told Reuters. Earlier on July 31, the central bank hiked its crude oil price assumption to $73 from $68. Botaş said later on July 31 it had raised natural gas prices for residential use by 9 percent effective Aug. 1. Also on July 31, the energy regulation authority raised electricity prices by 14 percent for industrial use and by 9 percent for residential use effective Aug. 1, the country's Official Gazette said. Almost a third of Turkey's total 293 billion megawatt power production came from natural gas power plants in 2017. 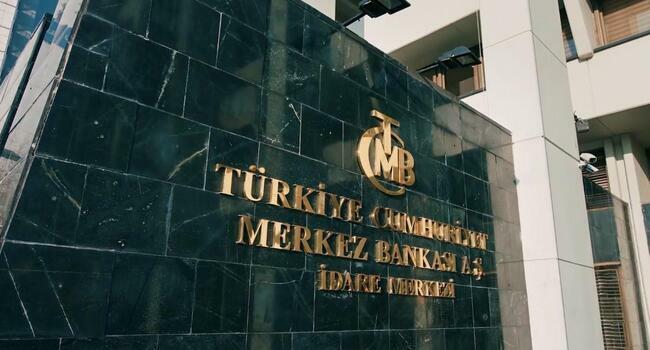 Turkey's decision to raise natural gas and electricity prices are expected to have around a 35-40 basis point impact on annual inflation, economists said on Aug. 1, a day after the central bank announced a revised annual inflation forecast of 13.4 percent.